This may surprise you, but I was a lousy babysitter. I wasn’t interested in playing with my young charges, had to work hard to gin up any enthusiasm for their knock-knock jokes, and was always relieved when the parents got home. I just wasn’t a kid-person. Now that I have my own kids and a daughter of babysitting age, my tune has changed. My daughter is a kid-person and can hardly wait until she’s old enough to work in the baby nursery at church. She truly enjoys being around kids, and so, makes a great babysitter. Even with those natural talents, though, I want her to have additional babysitter training. This began 2 years ago with a first aid and CPR class. 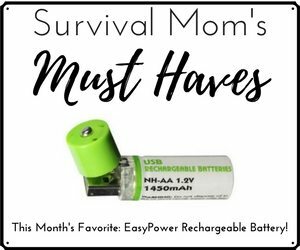 As the daughter of Survival Mom, she naturally has her own emergency backpack, which she packed herself, and is more in tune with situational awareness than the average kid. 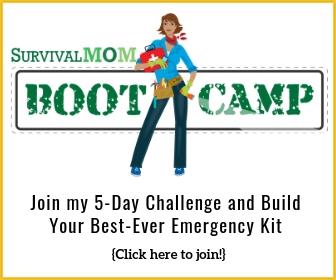 When I was asked by the American Red Cross to review their online babysitter training course, it was a no-brainer. My daughter was happy for the additional training, and I was glad she would be learning more about working with kids, handling problems, and running her babysitting business as a real business. I love kids! I always have and always will. I’ve been through several babysitting and mommy’s helper jobs and have loved every moment. However, I have always had some doubt as to certain abilities of mine, particularly conflict resolution and what to do if a child should harm themselves. But those concerns are no more, now that I have taken Red Cross’s Babysitting Basics online course. 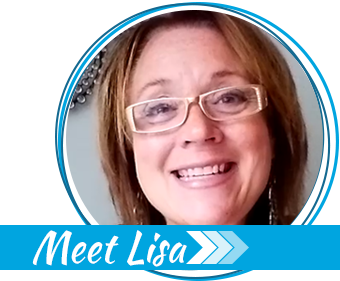 They go over every possible aspect of babysitting, from how to create a resume to playtime, mild scrapes to full-on injuries. The course, all together, lasts about four hours, and is divided into six individual lessons, complete with quizzes and a final exam. There are many helpful downloadable templates for various things, such as resumes, interview sheets, parent reports, business cards, and much more, which are very helpful for someone who is just starting out and wants to be professional. The videos use simple language, have More Info tabs if you are confused, and a transcript for each video, which is handy for deaf or hard of hearing students. The course itself is one of the best I have ever come across (okay, I’ve only done one or two small courses, one of which was a book by American Girl, but you get what I mean). Professionalism, safety, and keeping a level head are highly encouraged, as well as clear communication with your parents and the parents of the child you will be taking care of. I especially appreciated a method they suggested for resolving conflicts, as well as their emphasis on keeping both yourself and the children in your care safe from harm and what to do if harm should come to you. 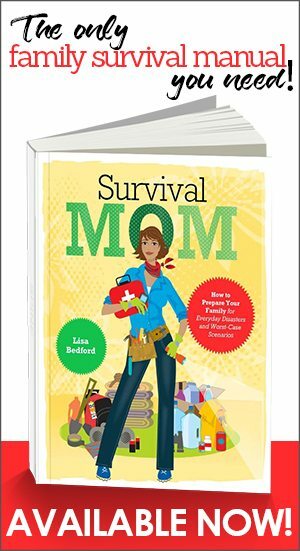 The only things I and my mother (the Survival Mom) had difficulty with were the initial registration and launching of the course, and one or two of the quiz questions were confusingly worded. Overall, however, once everything is up and running, this course is definitely worth your time and money if you are looking to get started in your babysitting career. Last week, soon after I’d gone through the babysitting course, I was offered a job of watching three young girls, whom I’d babysat before, for about four hours. Thankfully, I did not have to use my new knowledge of what to do in an emergency, but the part of the course dealing with discipline helped. There were more than a few arguments (most of which were small, sibling rivalry issues that I let them sort out), but there were several more serious spats and disobedient behaviors. I remembered not to raise my voice, and tried to use the acronym, F.I.N.D. to conclude the arguments. I also remembered to lock the doors and to give heads-up warnings before it was time to get ready for bed. Overall, it went pretty smoothly, and I’m quite pleased. Perhaps the reason I didn’t enjoy babysitting is that I didn’t have any type of training. For me, the job consisted of showing up at someone’s house at an appointed time, hanging around and making sure the kids didn’t kill each other. As with any skill, the more you know, the more you enjoy the task. 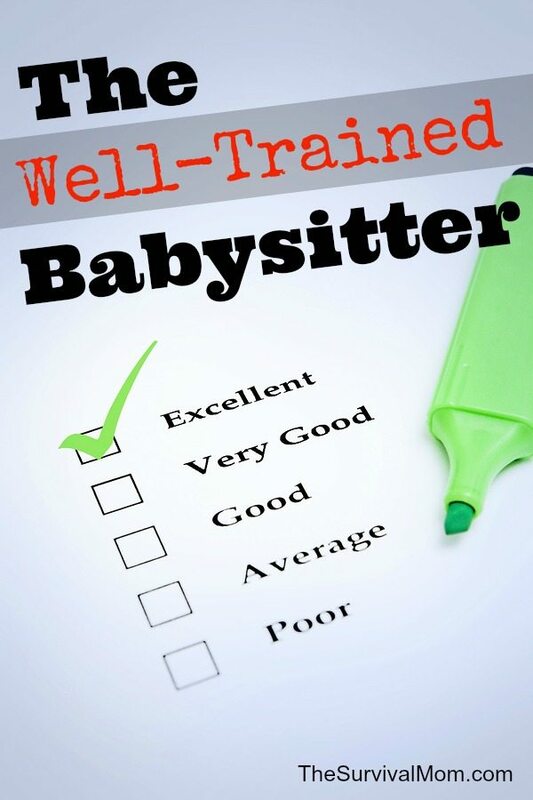 The Red Cross Babysitting Basics course is well worth its $25 fee, and the Red Cross has found that 80% of parents are more likely to hire a babysitter who has taken their class. Putting the information together was no easy task, and experts in all areas were called in to contribute. The final result is professional, easy to follow, and entertaining. It’s designed for kids ages 11 through 15. A much more advanced, hands-on class is offered for older teenagers, Advanced Child Care Training with pediatric first aid and CPR. Both classes are ideal for anyone who might be involved with taking care of kids, either in a babysitting scenario, Sunday School classes, summer camp, or working as a nanny. The Babysitting Basics course is the perfect gift for any kid who wants to start babysitting but needs information and training. This article sponsored by the American Red Cross. All opinions are my own. Thanks for sharing! I was wondering how the online course was, and your review was very informative. Are you able to enter and exit the course to take it at your own speed or does it all have to be done in four hours? Yes, you can take it an your own rate. Is it just for America or Canada too? It’s the American Red Cross website, but I would think it would accept Canadian payment, too.